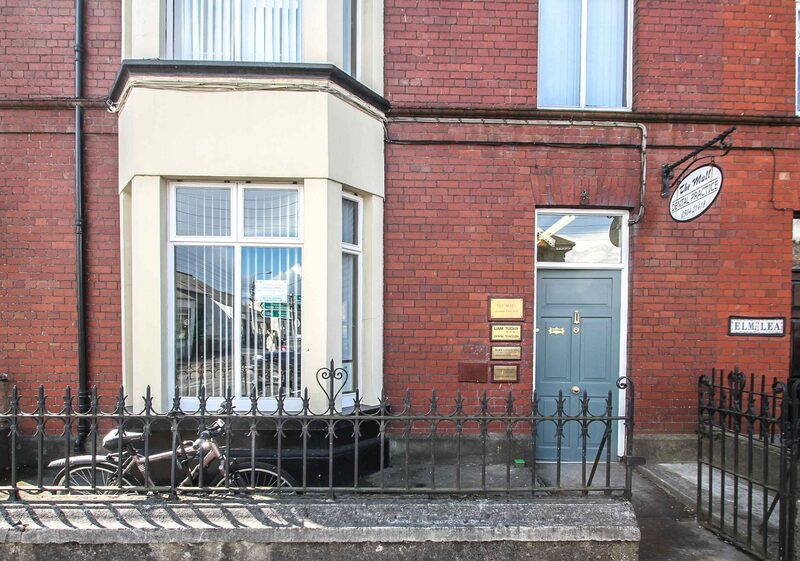 Welcome to The Mall Dental Practice, conveniently located near the Mall in Thurles, County Tipperary.  We provide a full range of dental treatments to Private, PRSI and Medical Card patients from Tipperary and the surrounding counties. Please contact us for an appointment on 0504 21418. We look forward to meeting you. Travelling on the M8 from Dublin, Take the exit for N75 to Thurles. Continue to follow N75 on to Cathedral street and Liberty square. Take a sharp left at junction of N62/N75 on Liberty square and then turn left at Slievenamon Rd/N62. The Mall Dental Practice will be on the right, just before turn off for Fianna road.